It's time for a sale! Stop by Friday, March 1st through Sat., March 9th for some great deals on fabrics, books, notions and patterns. 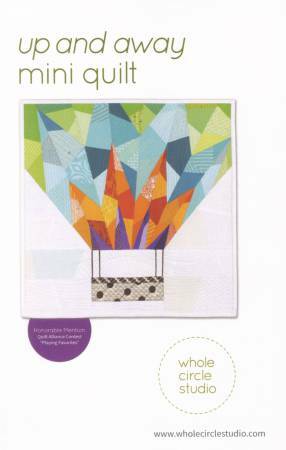 Learn to paper piece with this hot air balloon pattern. Finished size is only 18" square, so it's perfect for a pillow. Time to show off your final quilt and enjoy refreshments and friendship.